There are two kinds of Indian brides. 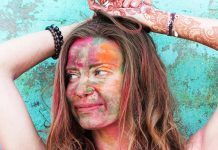 The first category comprises the coy, blushing bride who has dreamt of a big fat Indian wedding for as long as she can remember. Hunting for ideas, she flips through magazines, browses online, and checks out social media profiles of just married friends (and strangers). And then, there is the other type – those who are in strict denial of the fact that their wedding is fast approaching (OMG, is it really next month!) and still don’t have a clue about what to wear. When the realization hits, the smart, contemporary bride-to-be resorts to what we all do in the times of crisis – look online for ideas. If you are a bride to be, you are at the right place! We bring you 29 beautiful Indian bridal looks that will inspire you to start prepping for your dream wedding attire. Oh, the glamour of this beautiful bride! She totally rocks this hot pink, gold-embroidered lehenga. 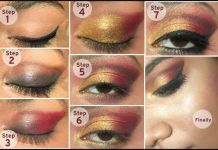 Her eye makeup has been done exceptionally well, and her maang tika complements her attire perfectly. 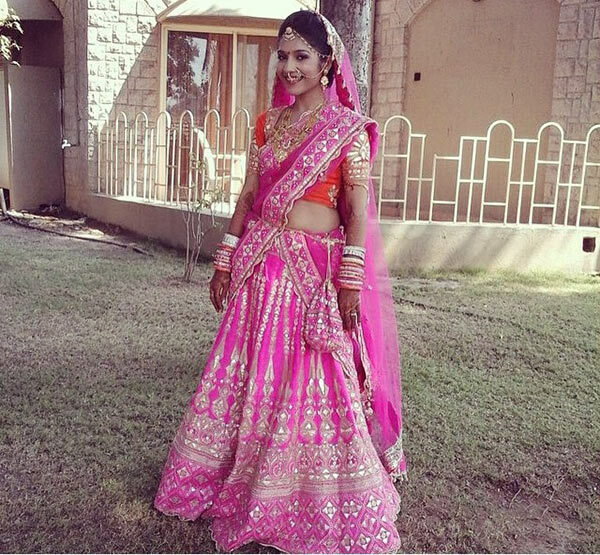 This pretty Gujarati bride is looking amazing in her tasseled lehenga. Not many can rock three colors in the same outfit with so much élan! Love the way she is sporting the Punjabi kalire with her bangles. Oh the bold and beautiful Bong bride! Who can escape from those mysterious big eyes and coy smile – you can’t help but adore her! 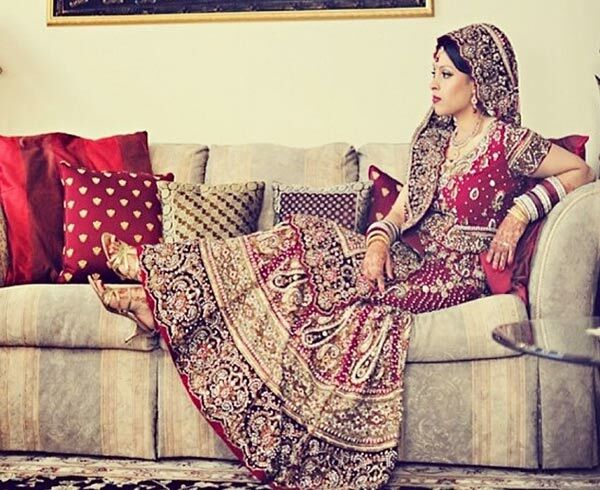 This Bengali bride is looking breathtakingly beautiful in her traditional benaroshi and mukut. We like! We all know that Kashmiri women are extremely beautiful. The natural blush of their cheeks can put any store-bought blusher to shame! 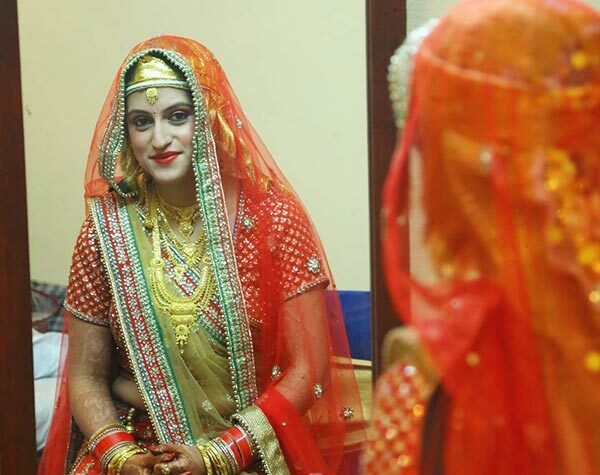 Here, we have an extremely pretty Kashmiri bride who is rocking a yellow and orange lehenga. Her gold jewelry perfectly complements her golden tarang. 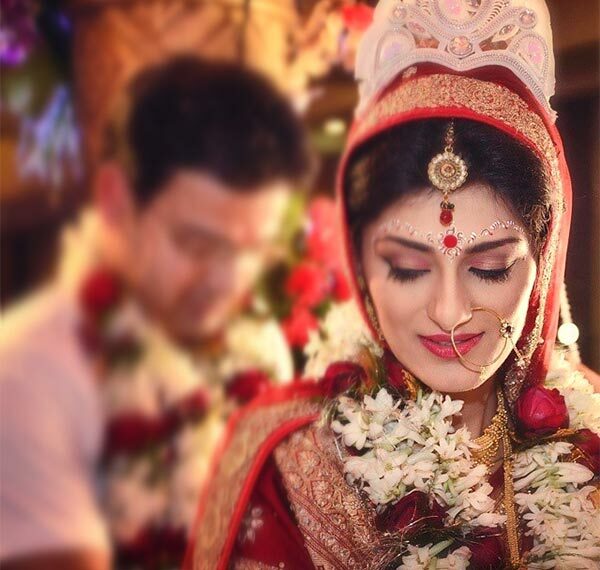 The Assamese bride here is simply glowing! She has on a very pretty maang tika, and her beautiful gold jewelry is setting off the golden embroidery on her mekhela chador. The brides from the region are especially known for sporting amazingly stylish blouse neck designs and the use of vibrant pastel shades to complete their tradtional-chic look. 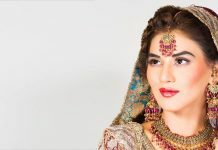 Rajasthan is the state of colors and glitters, and of amazing ethnic jewelry. 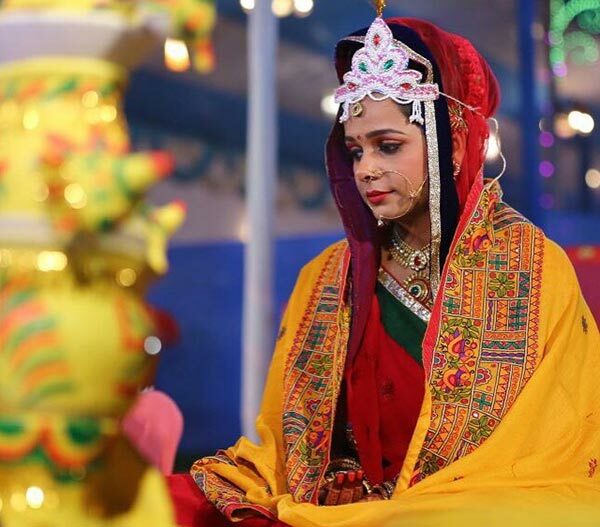 Look at this pretty Rajasthani bride. 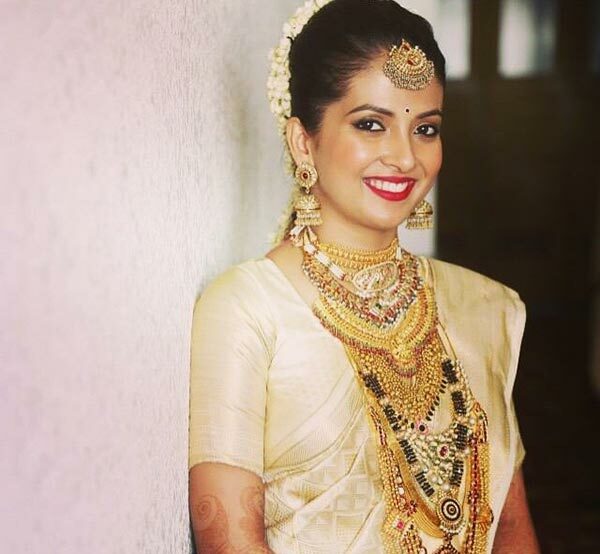 Her bridal jewelry, particularly her neckpiece, is the ultimate showstopper. If I have to use one word to describe this bride, it would be – gorgeous! 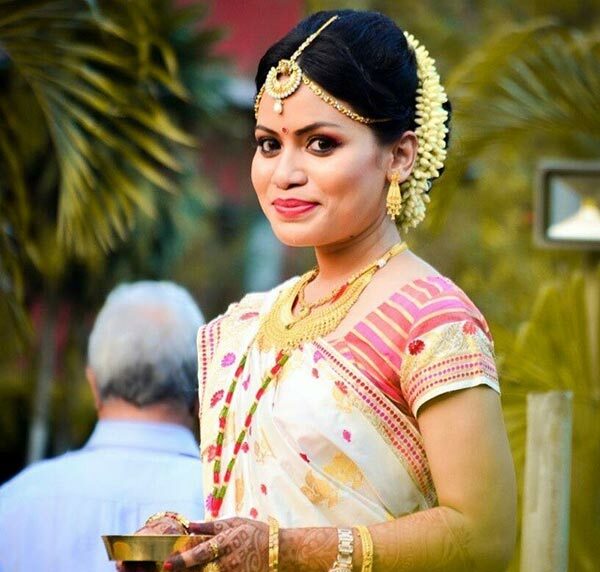 Her silk sari and her gold jewelry are traditional, yet chic. That’s a ten on ten! 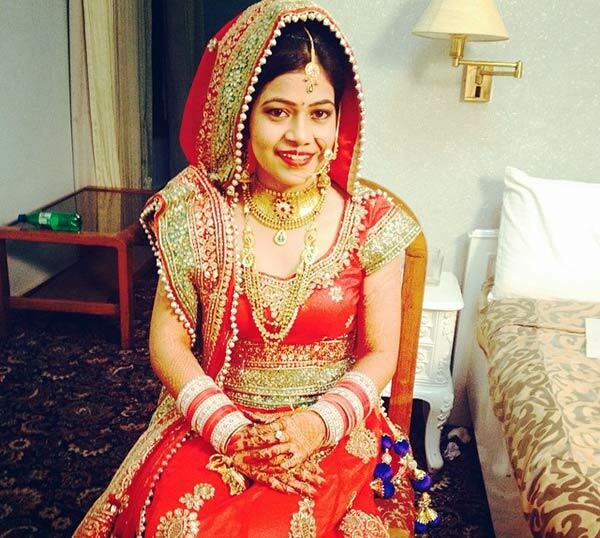 Simple, yet extremely pretty, this bride from Bihar is really rocking the red and yellow combo. Her neckpiece and nathni are stealing the show. This is the traditional attire of a Manipuri bride. Her headdress and jewelry are very pretty, and her veil has been put in a different way. The black blouse highlights her gold jewelry. 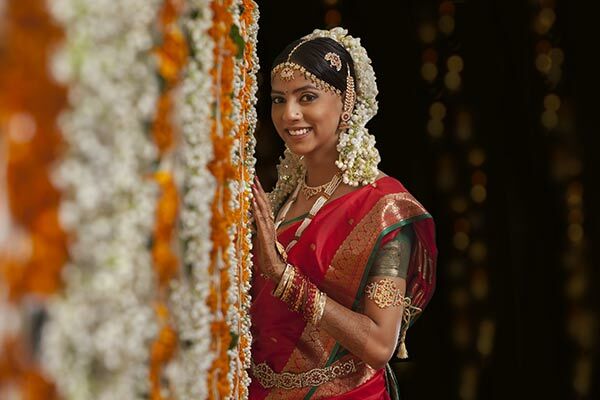 South Indian brides are known to wear gorgeous Kanjeevaram saris on their wedding day. They wear traditional gold jewelry and complement the look with flowers in their hair. 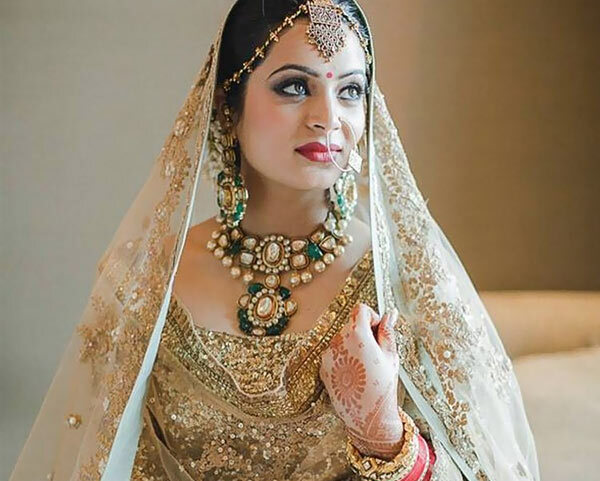 This Muslim bride, with her golden lehenga and emerald and ruby studded jewelry, can leave the gathering of guests awestruck with her elegance and regality. The peach color of the attire is enhancing the embellishments and the jewelry. Totally spellbinding! Look at this pretty bride. She looks absolutely perfect in her red and gold ensemble. She is sporting both gold and kundan jewelry. Her nathni and maang tika are simply gorgeous! 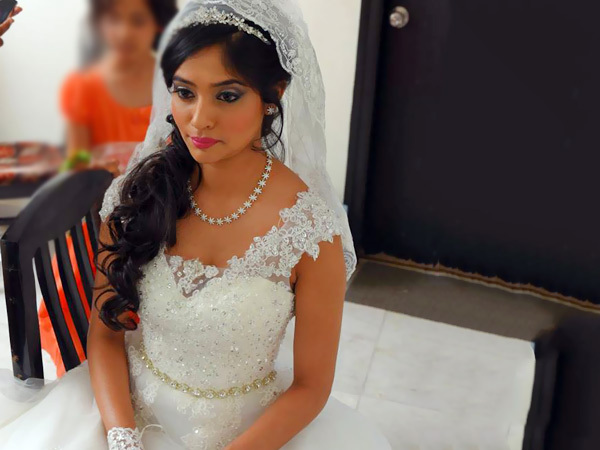 The grace of this beautiful bride is enough to take one’s breath away. Her necklace and the lace gloves perfectly complement her lovely wedding gown. Simply stunning! 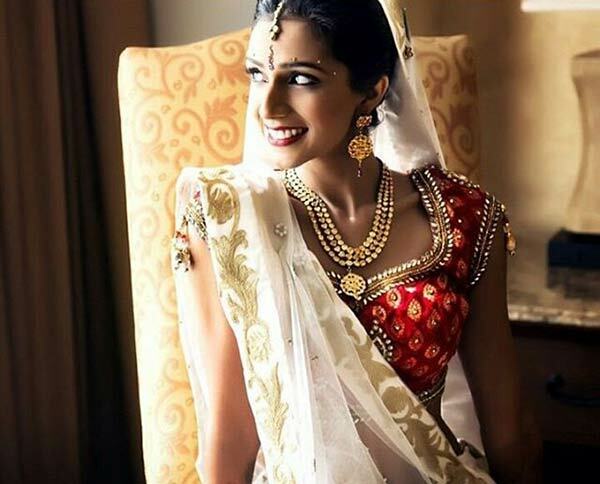 Here are some other best Indian bridal looks we absolutely adored! This pretty as a peach bride is looking absolutely gorgeous in her heavily embroidered wedding attire. Her choker is especially eye-catching. The best part about this look is that even though the blouse has a lot of stonework, the minimal work on the rest of her dress has toned down the glitter factor. Love her hair. Simply wow! 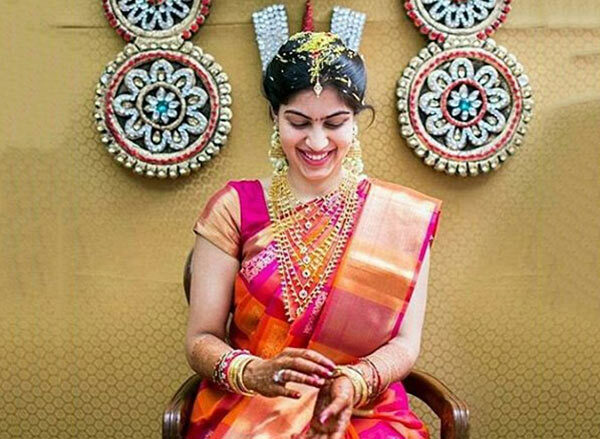 This bride flaunts minimal jewelry, yet looks magnificent. 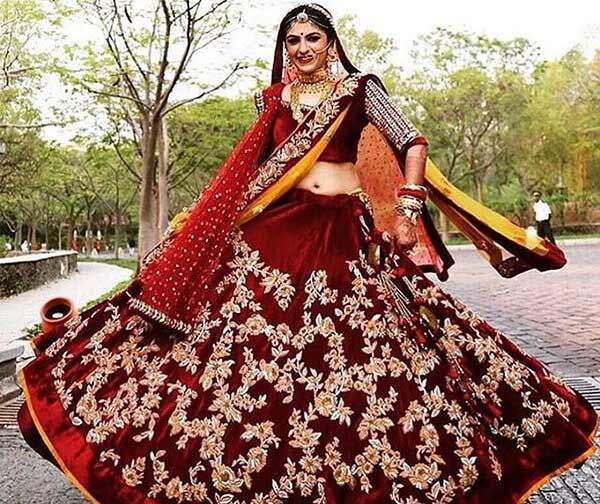 The maroon choli with pale gold embellishments goes perfectly with the rest of her attire, which is orange. This is one modern bride who likes to keep things light. 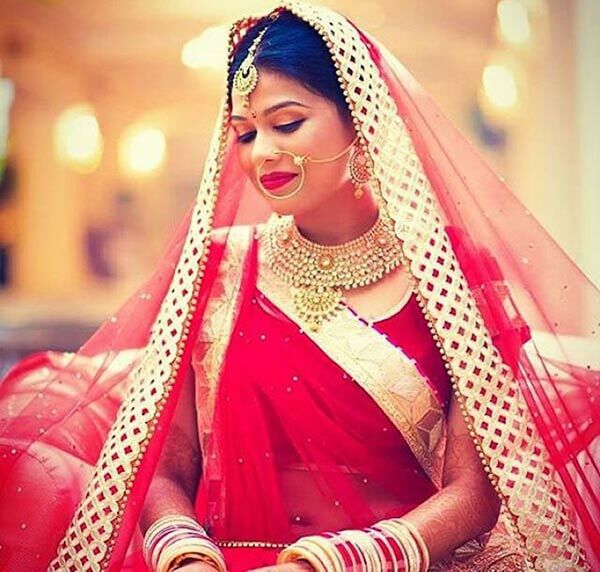 While we are on the topic of modern brides, let us take a look at this beautiful Bong bride. She totally rocks the blue and red ensemble and sports classic gold and kundan jewelry. Absolutely amazing! The big red bindi is the highlight of this look. 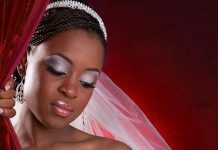 There is nothing prettier than a blushing bride! This south Indian bride is looking absolutely wonderful in her pink and orange pattu sari. Her beautiful neckpiece is the highlight of her overall look. 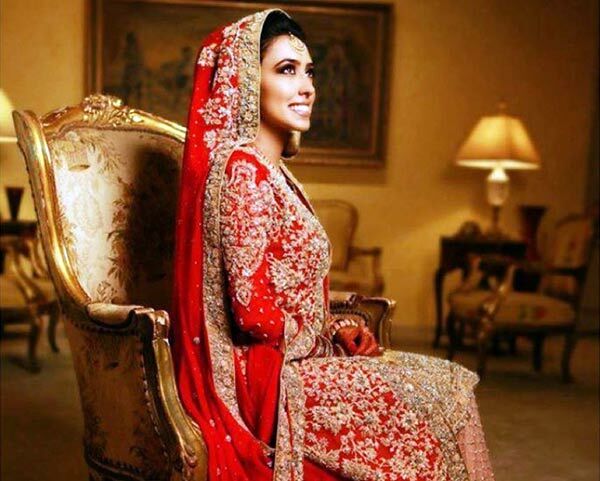 This bride can make heads turn! Taking a break from the usual bright gold ensemble, this bride rocks the pink-orange-silver combo. Her makeup is perfect to the T. The made-to-match pouch is simply adorable! 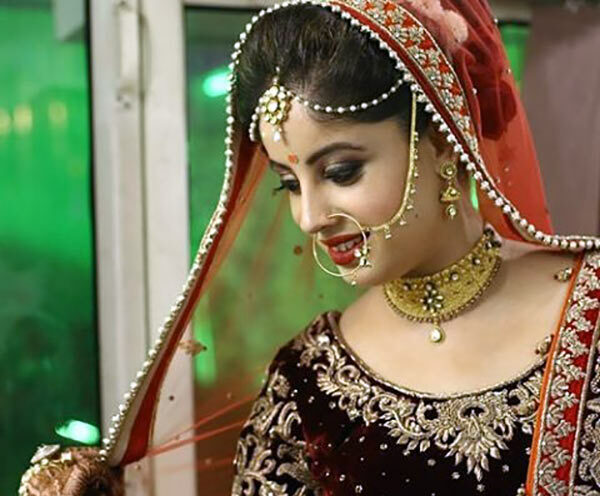 This Punjabi bride has opted for the evergreen red and gold bridal look. 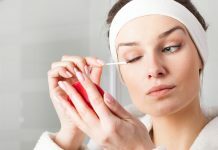 She has kept her makeup minimal to tone down her look. Her neckpiece is simply stunning. Here is another minimalistic modern bride who likes to keep it simple. 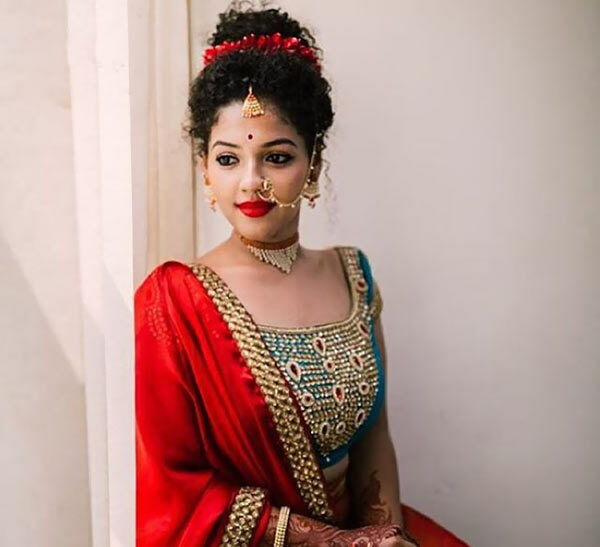 She is sporting a white and gold lehenga, and a red and gold blouse. 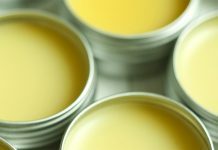 Her look is fuss-free and fresh. So, those ladies who can’t get enough of the color white can totally rock this look! This is a very fresh, innovative bridal look. 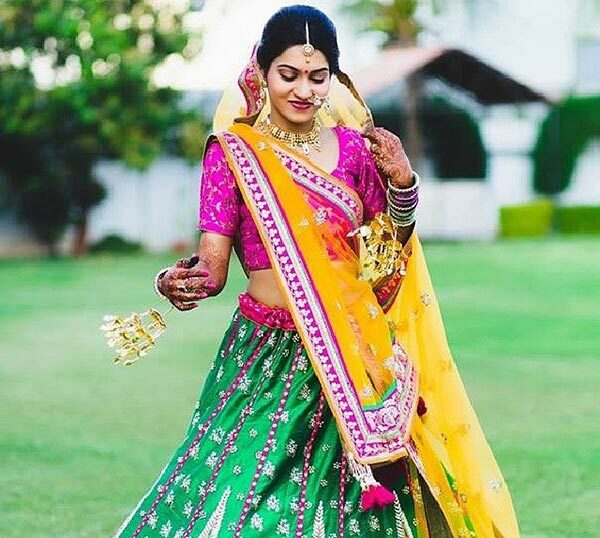 The bride’s lehenga is pink, green, and gold in color; the choli is green; and her chunni is in a pretty orange. And that oversized nose ring? We love! This is one happy bride! And no wonder! She is looking absolutely breathtaking in her maroon bridal dress. The work on her lehenga is unique; quite a fresh break from the golden work we generally see. Her jewelry is very pretty and goes perfectly with her ensemble. 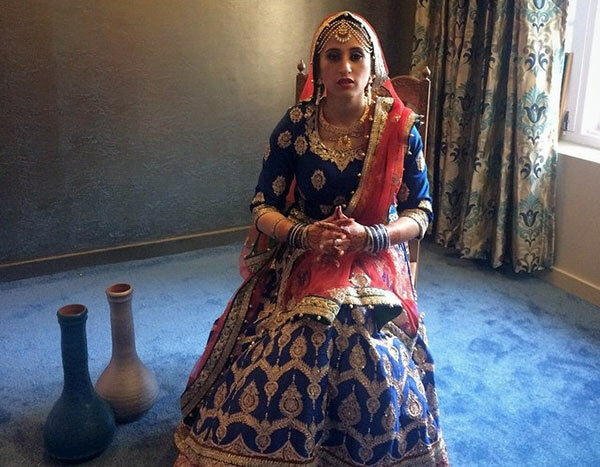 This Kashmiri bride has opted for a blue lehenga choli, and an orange chunni. She is sporting a pearl and gold set that sets off her dark colored attire. 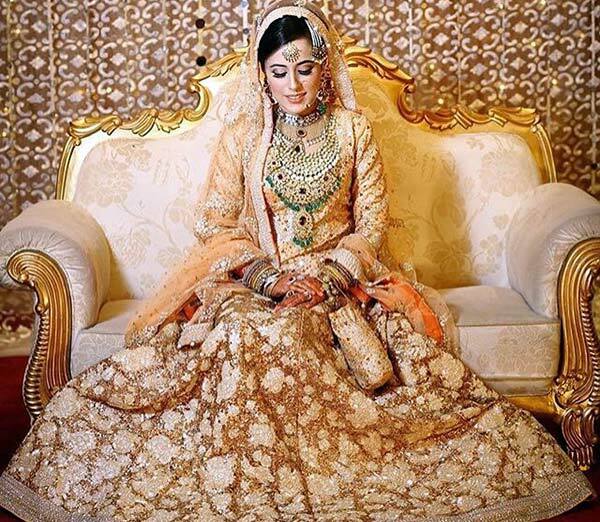 There is a lot of gold work on her lehenga that really enhances the whole bridal look. This is one of the best best bridal looks that takes the term astounding to a new level. 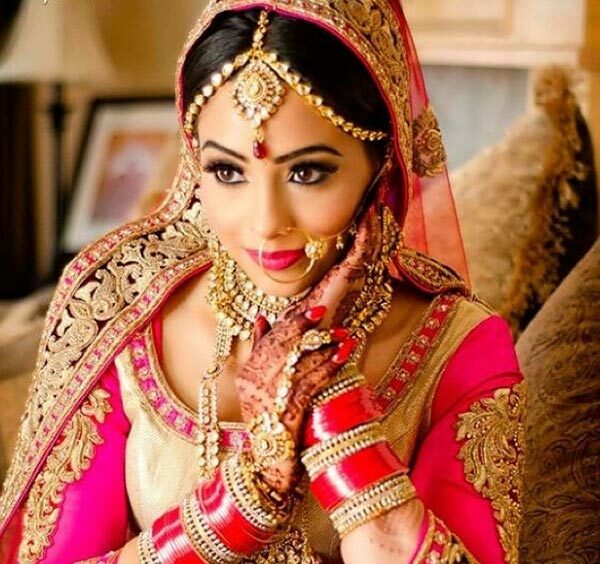 The white and gold attire, along with the flawless makeup, is making this bride look absolutely magnificent. The maang tika is the show stopper of this look! 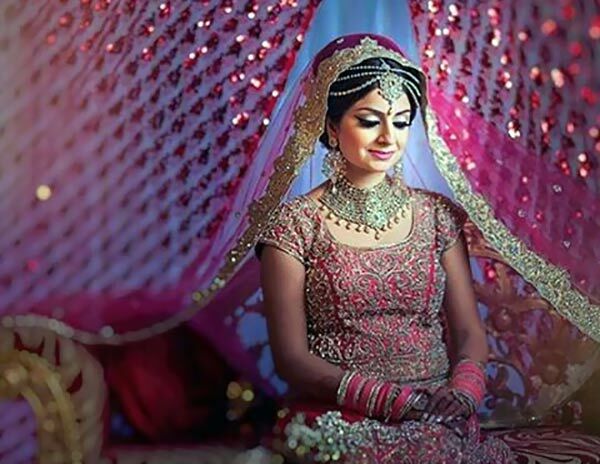 This is a beautiful Punjabi bridal look that is based on simplicity. Although only two colors are predominantly used in this ensemble, the overall effect is very regal. This is simply wow! The bride has opted for the classic red and gold combo. She is sporting a heavily worked upon lehenga. Her makeup is flawless. And what a classic capture! Here’s a very beautiful bride who finally gets to put her feet up at the end of the most eventful day ever. We love the golden stilettos! This is a unique wedding dress. It’s a heavily worked upon sharara suit in peach and red. 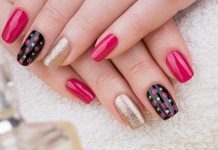 The color is very bright and eye-catching. 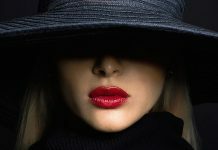 Now, this is one gorgeous look! 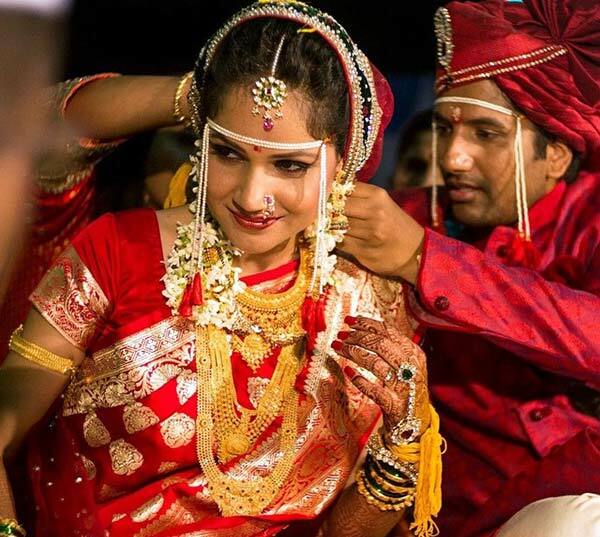 This bride is looking absolutely stunning in her pink and silver lehenga and kundan jewelry. Her veil is extremely pretty and her jewelry is very graceful. And the most precious part of it? Her smile! 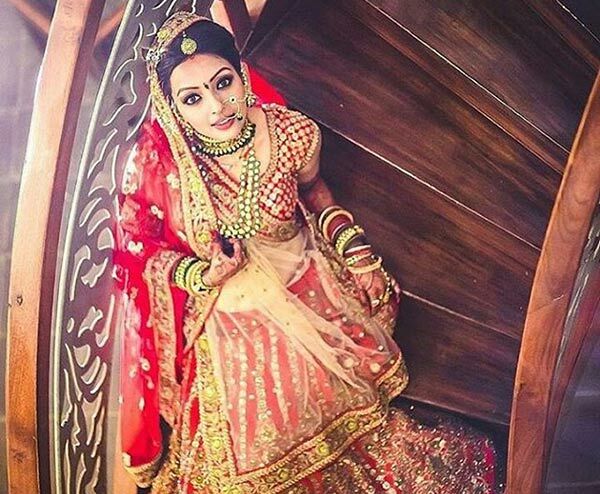 These are some of the most beautiful Indian bridal looks – they will make you want to marry! So, which one of these stole your heart? Tell us by leaving your comments below – we would love to hear from you! Psst…is your best friend getting hitched? 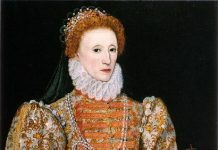 Share this article on her wall. She will love you forever!